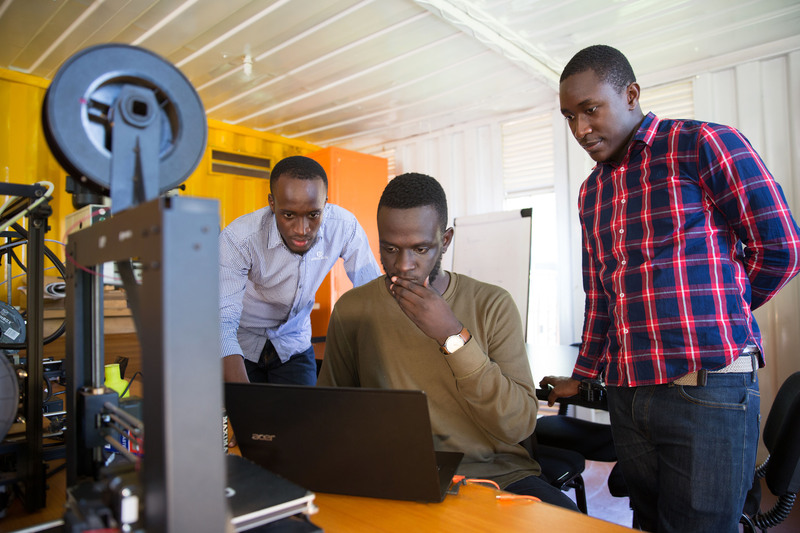 LONDON – Ugandan Healthtech start-up, Matibabu was named as one of the three entrepreneurs of the Year at the Pitch at Palace Global 3.0 competition. This comes months after winning the Africa Prize for Engineering Innovation at the 2018 Palace Africa Pitch. 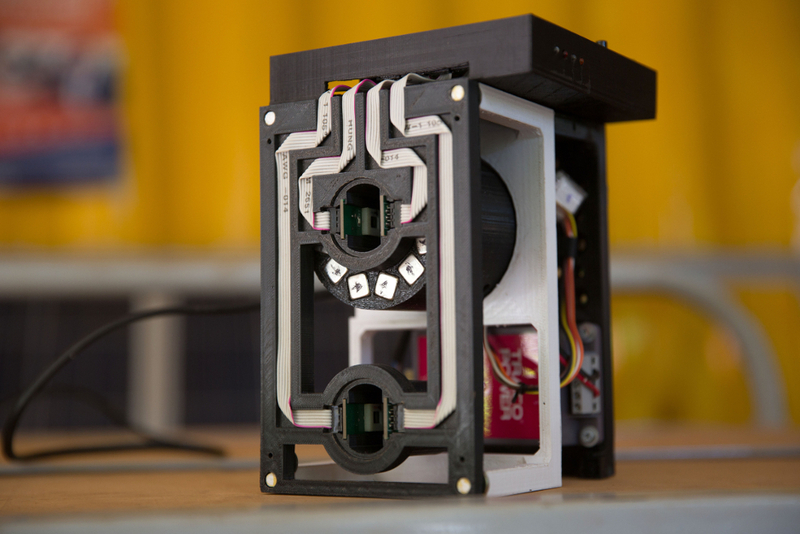 Matibabu’s device tests for malaria parasites without drawing blood and founded by Brian Gitta. 23 Global entrepreneurs pitched their businesses to the audience at Pitch@Palace Global 3.0, a culmination of 45 events that have taken place in Australia, Bahrain, China, Hungary, Singapore, UAE, the UK and Vietnam in 2018. This year’s event was held at the St James’s Palace. Matibabu, a Swahili word that connotes – medical centre – has created as a low-cost, device that clips onto a patient’s finger which then uses light and magnetism to analyse blood composition for the tell-tale signs of a malaria infection – which affects your red blood cells. It can be used by anybody. One of the major perks it has over a usual blood test is that you can get results back significantly faster – 2 minutes compared to normal 30 or more for the conventional test. The diagnosis software can run perfectly on both desktop and smartphone. AlRawi from Bahrain also won a spot at the event, bagged the People’s Choice Award. The platform crosses borders with its digital capability in audiobook creation and publication of rich and engaging Arabic content, which is scalable to multiple languages.